Playing this reed is like taking a happy little grape and sucking the juice out of it. Poor little blighter… But he had to be sacrificed for your taste buds. 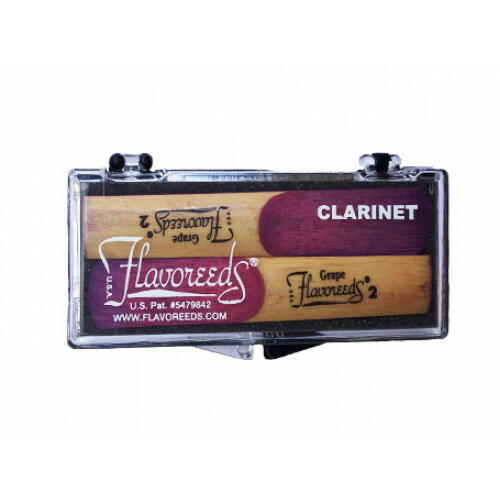 The tart and grapey flavour of this flavoured reed is the spirit-lifting, grape juice hit of your morning practice session. Yum! Soft and easy to blow through. Suitable beginners as it is easier to produce a sound, also equally suited for the mild mannered and softly spoken.